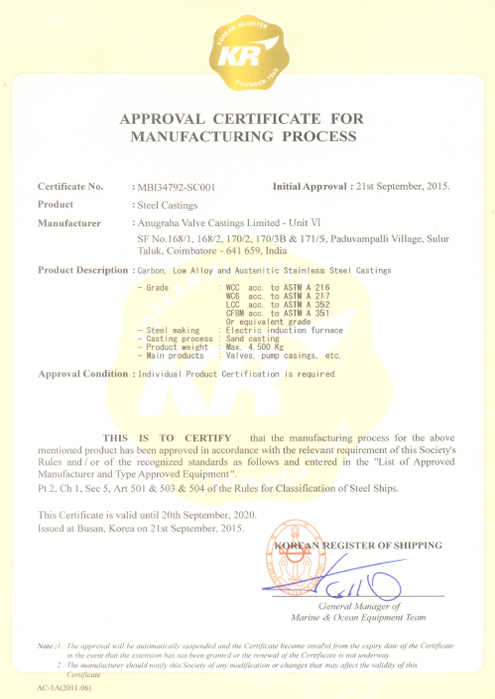 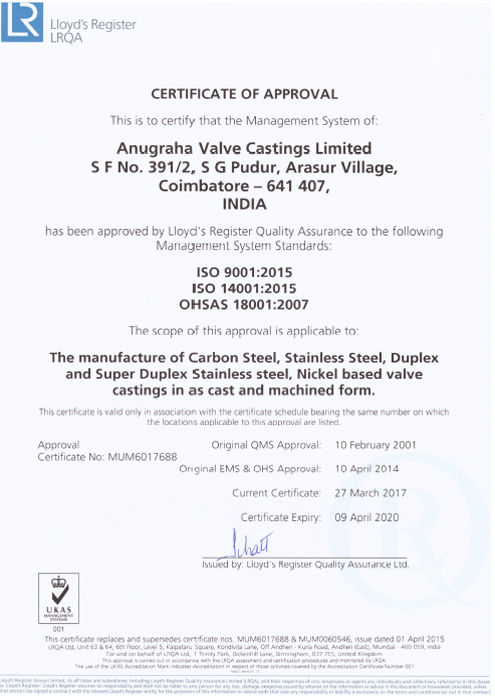 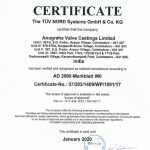 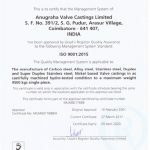 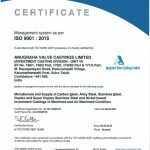 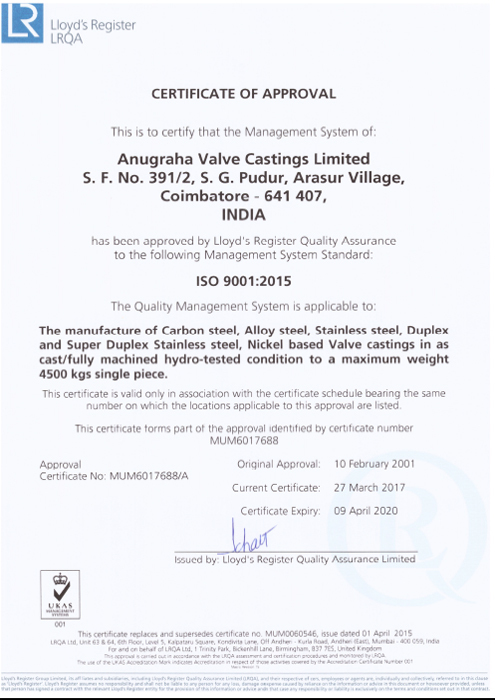 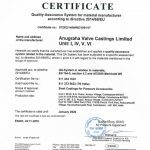 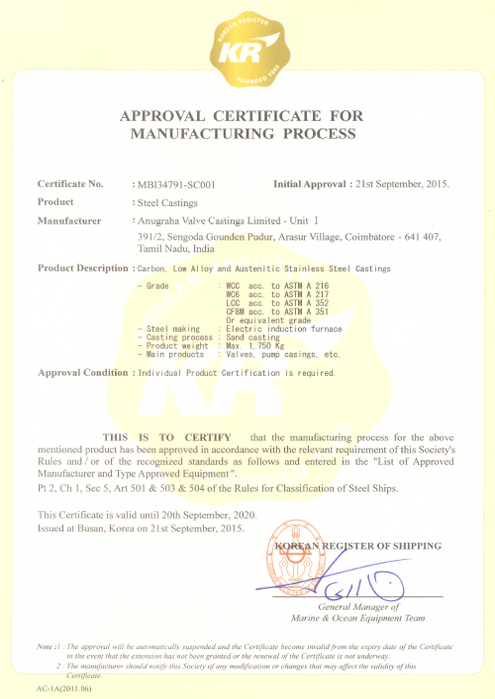 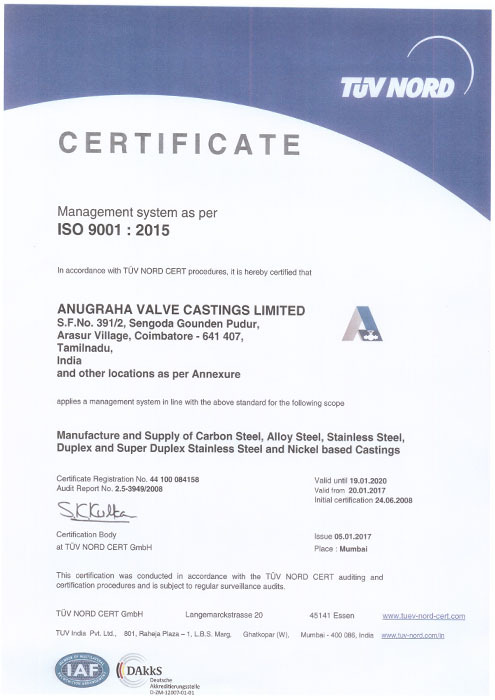 ISO 9001:2015 certification accredited by M/s. 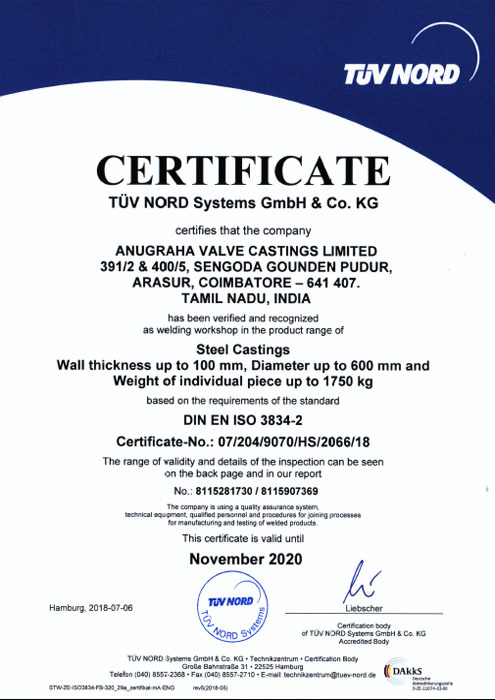 Lloyds Register Quality Assurance and TUV Nord. 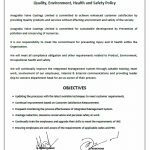 ISO 14001:2015 certification accredited by M/s. 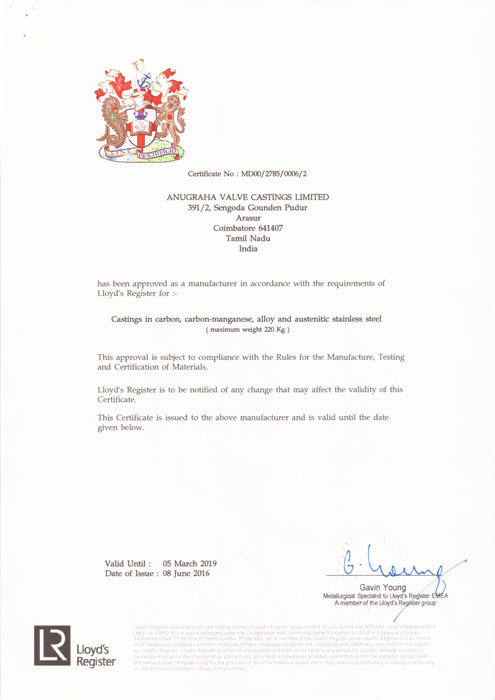 Lloyds Register Quality Assurance. 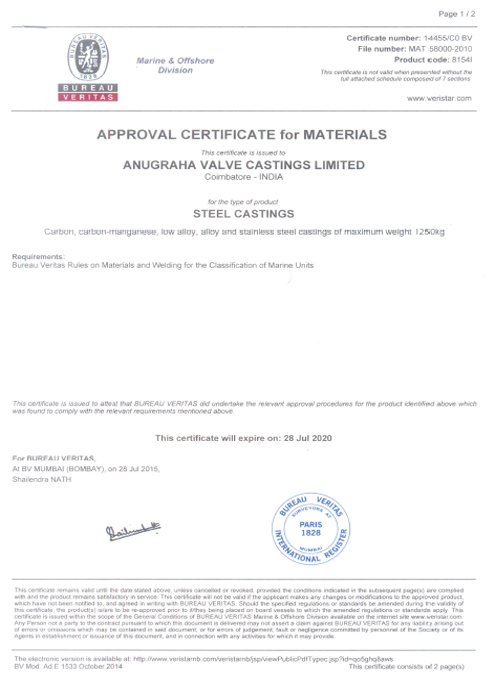 OHSAS 18001:2007 certification accredited by M/s. 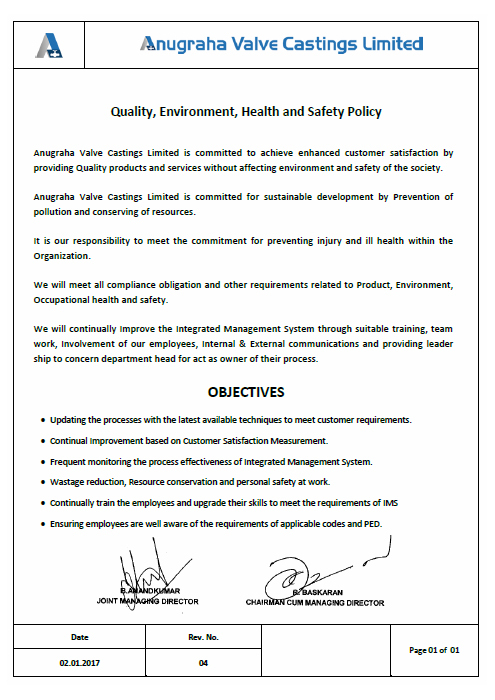 Lloyds Register Quality Assurance. 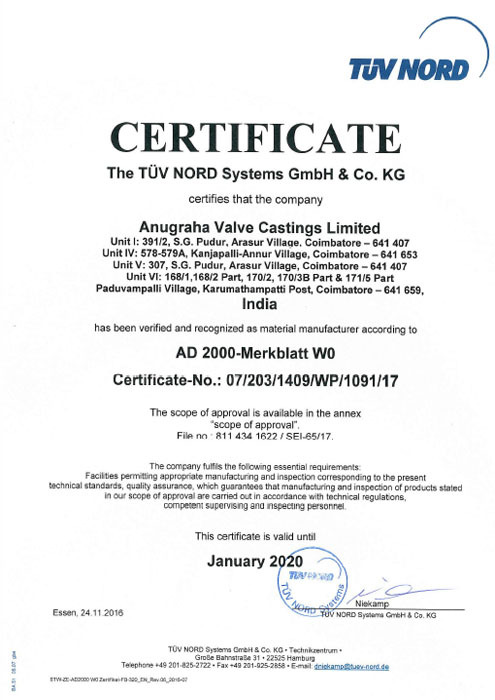 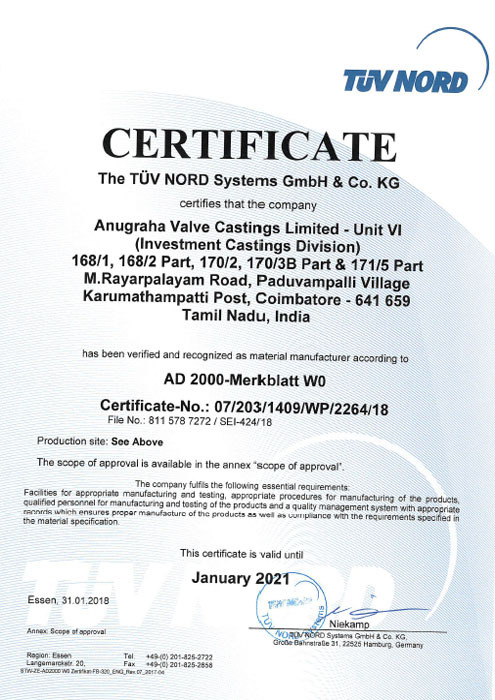 AD 2000-Merkblatt W0 approval, PED 2014/68/EU Approval and ISO 3834 – 2 (EN 729-2) Approval by TUV Nord. 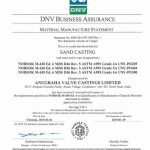 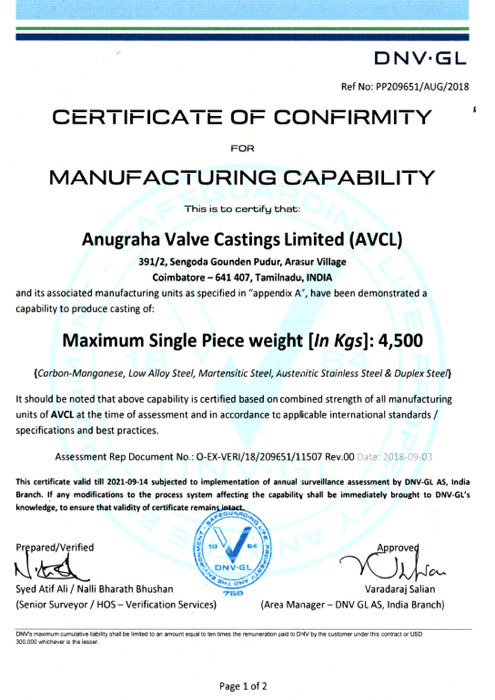 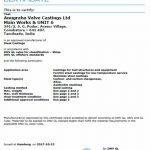 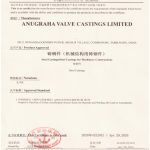 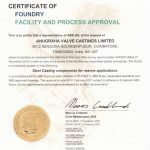 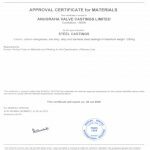 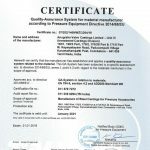 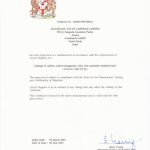 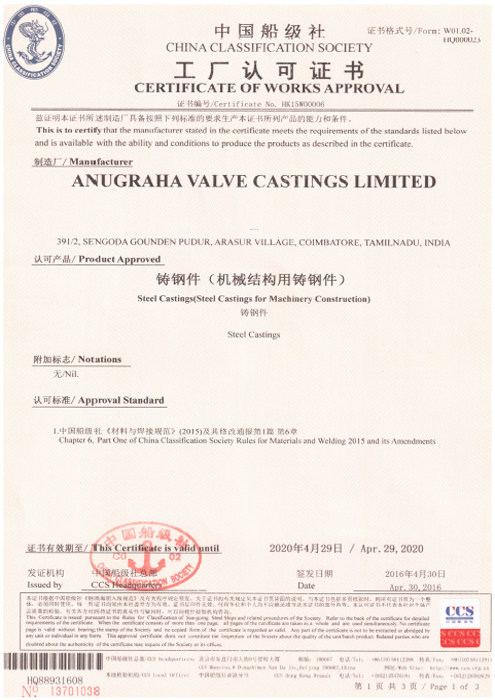 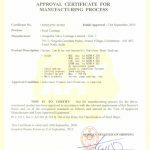 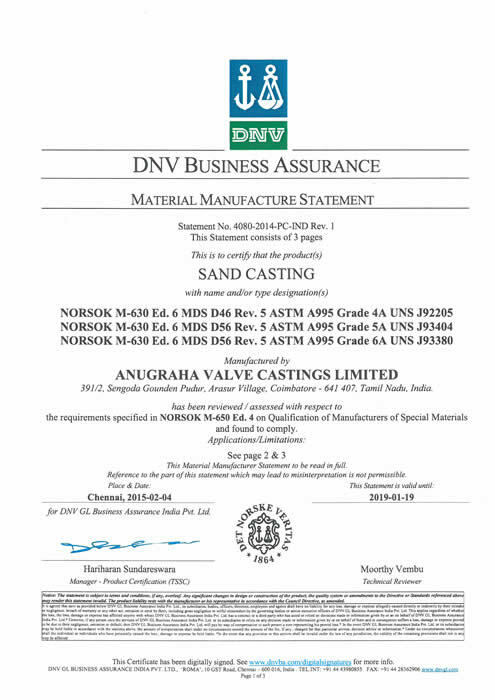 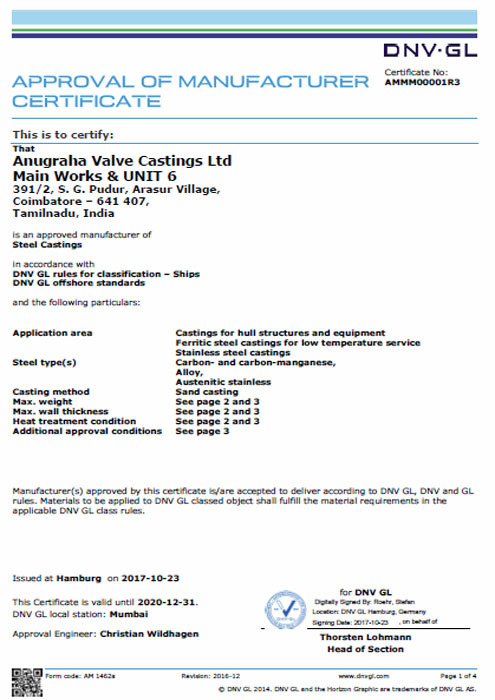 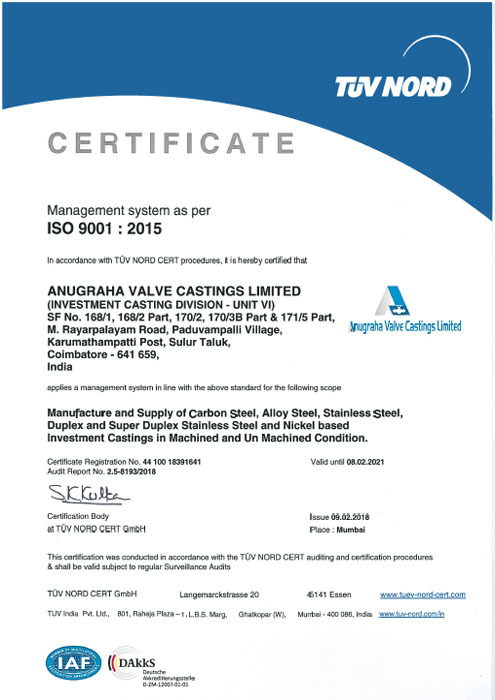 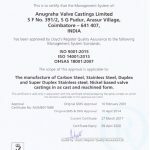 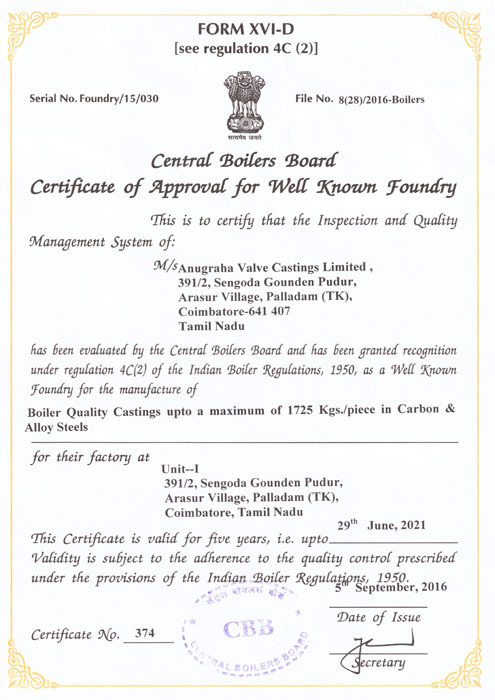 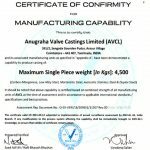 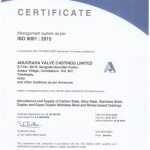 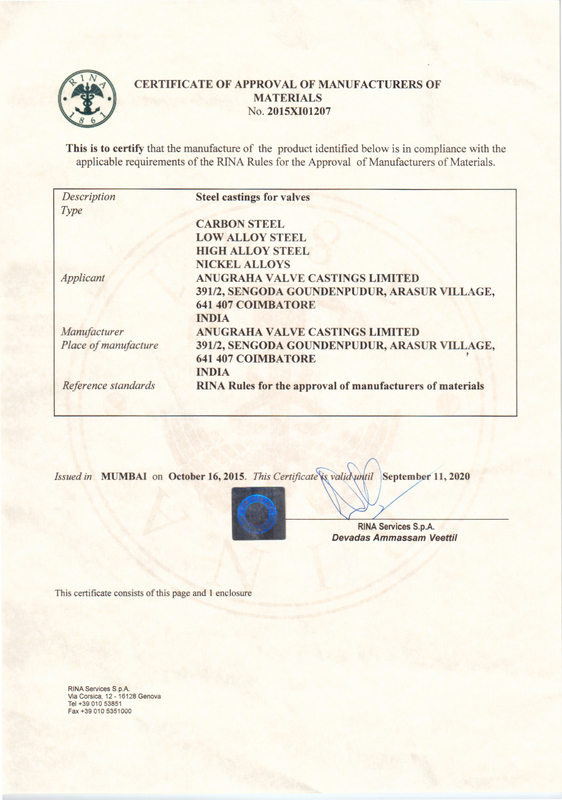 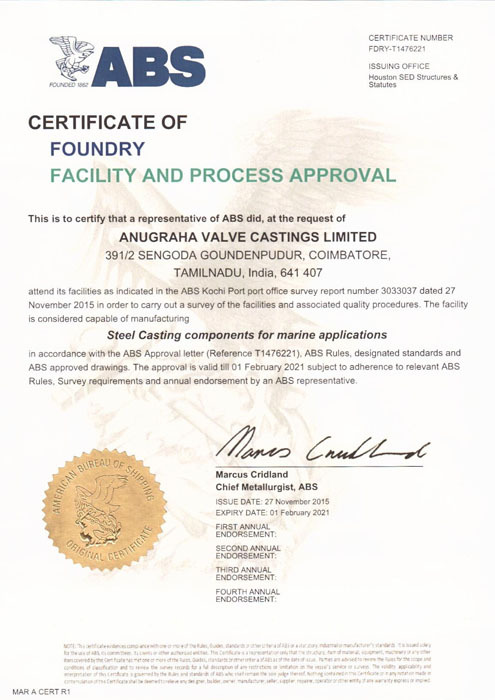 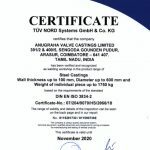 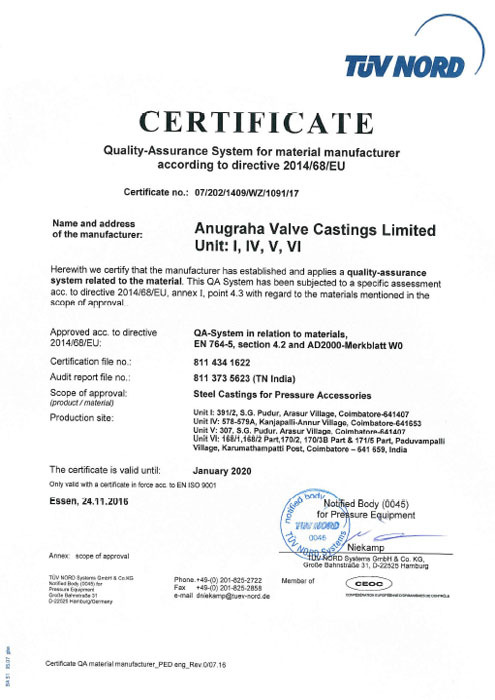 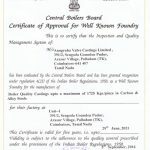 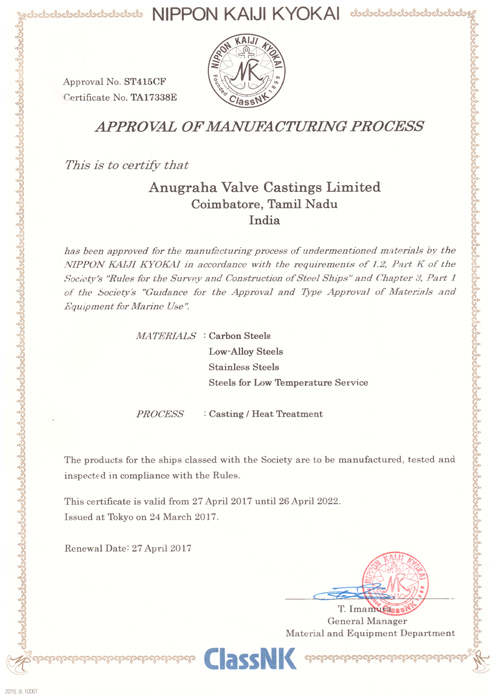 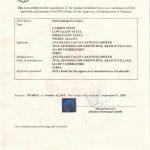 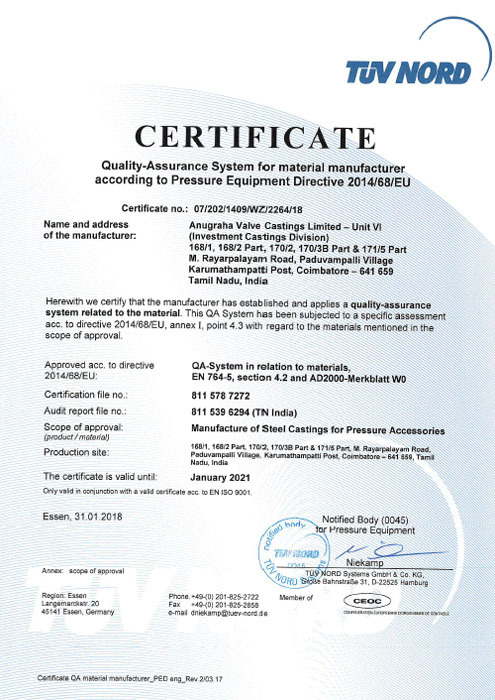 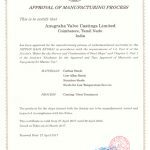 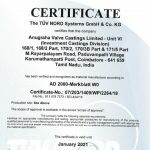 Approval for manufacturing of material from BV, Lloyds, DNV-GL AS, ABS, NKK, RINA and KRS for witness pouring, testing review and for certification-Marine Application, Approval for Manufacturer Capability Certificate (MCC) from DNV-GL (OIL and GAS) and has Manufacturer Qualification for special materials 4A, 5A and 6A according to NORSOK M-650 ED4.